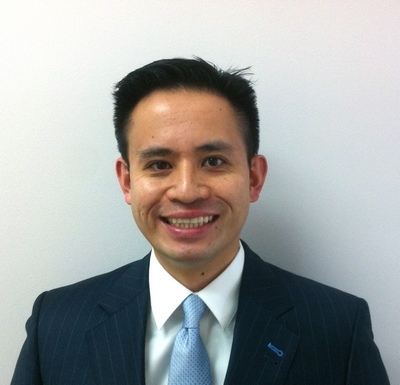 Dr. Joseph Narvaez is a graduate of Brown University and University of Medicine and Dentristry of New Jersey (UMDNJ). Dr. Narvaez completed his general practice residency at New York-Jamaica Hospital, where he was chief resident and an attending. Also Dr. Narvaez is a volunteer with SISNI (Sociedade Interativa Sol Nascente de Indaiatuba), a non-profit organization in Brazil, Special Olympics, UNICEF, and Give Kids a Smile program. Dr. Narvaez is currently serving on Executive Board of Directors for the Eastern Association of Filipino Dentists in America (EAFDA) and is a member of the American Dental Association (ADA) and Academy of General Dentistry (AGD).